North Korea declares it could test-launch an intercontinental ballistic missile at any time as directed by leader Kim Jong Un. North Korea declared on Sunday it could test-launch an intercontinental ballistic missile “at any time” from any location set by its leader Kim Jong Un, Reuters reported. The announcement comes one week after Kim said his country was close to test-launching an intercontinental ballistic missile (ICBM). 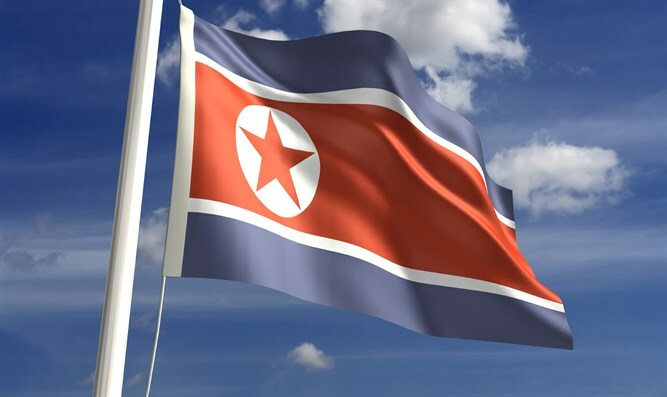 "The ICBM will be launched anytime and anywhere determined by the supreme headquarters of the DPRK," an unnamed Foreign Ministry spokesman was quoted as saying by the official KCNA news agency, using the acronym for the country's name - the Democratic People's Republic of Korea. "Anyone who wants to deal with the DPRK would be well advised to secure a new way of thinking after having clear understanding of it," the spokesman added. The declaration came hours after U.S. Defense Secretary Ashton Carter said that North Korea's nuclear weapons capabilities and ballistic missile defense programs constituted a "serious threat" to the United States and that it was prepared to shoot down a North Korean missile launch or test. "We only would shoot them down ... if it was threatening, that is if it were coming toward our territory or the territory of our friends and allies," Carter said, according to Reuters. White House spokesman Josh Earnest last week said, following Kim’s threats, that the United States has no indication that North Korea's nuclear capabilities have changed. North Korea carried out two nuclear tests in 2016, and has been under sanctions since 2006. The UN voted to impose new sanctions on the country in November, following its repeated nuclear tests. While Pyongyang is close to a test, it is likely to take some years to perfect the weapon, according to experts quoted by Reuters.